In modern dentistry, it became possible to treat teeth without feeling pain at all, and sometimes even receiving positive emotions. 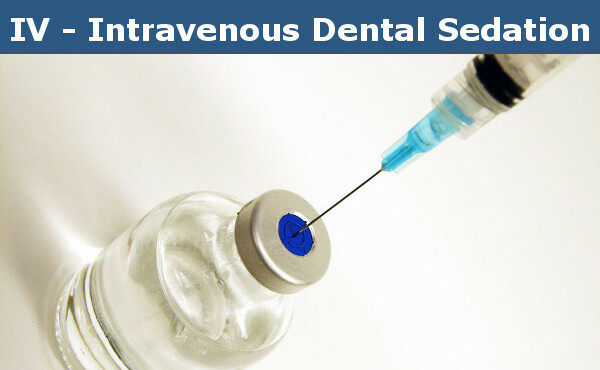 Sedative dentistry has emerged numerous ways to use for different patient ages. Sedation is immersing in a state that looks like a nap, a dream, while the person feels relaxed and calm. This effect is achieved by a small amount of drug. Sediment, at the very least, removes the emotional coloring of what is happening. The person simply stops paying attention to the uncomfortable and disturbing dental procedure. 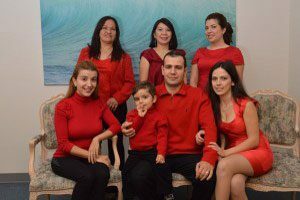 The patient, while still half asleep, is relaxed enough that the doctor can perform the necessary manipulations without any problems, nevertheless is conscious, and if necessary, can follow certain instructions from the dentist Glendale, Dr. Sahakyan. Minimal sedation – when you are wakeful but relaxed. 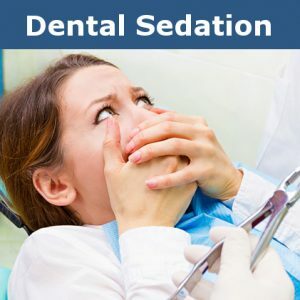 Moderate sedation (conscious sedation) – you will likely slur the words and will most likely not remember anything about the procedure. Deep sedation – you are around of consciousness but can still be awakened. General anesthesia – you are absolutely unconscious. This kind is suitable for treating children under sedation. 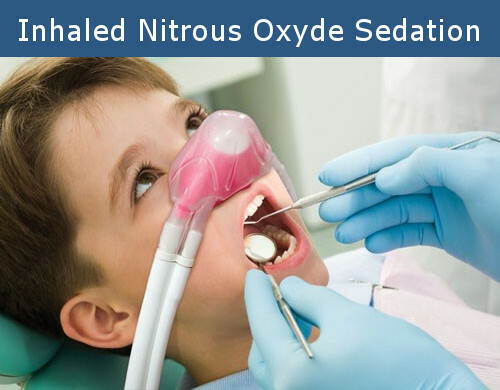 For the anesthetic effect, local anesthesia is used here, and for sedation itself – nitrous oxide (“laughing gas”), which enters the body through a special mask. It, in turn, is only part of a special device that will prevent an overdose if necessary. 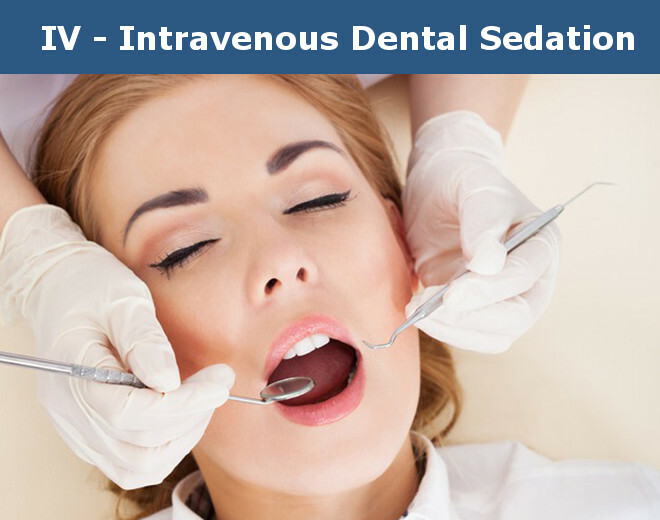 The degree of sedation achieved by this method is typical for local anesthesia. The patient, when carrying out this method, should not have a cold, the nasal breathing should function normally. After the mask is put on, the patient receives first 100% oxygen, then nitrous oxide is added gradually. As nitrous oxide is added, relaxation begins to feel. In general, this is the most sparing kind of sedation, which can be used to anesthetize virtually everyone. 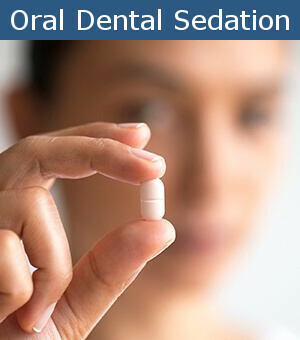 Oral sedation technique is used in those cases when the patient is afraid of the forthcoming medical intervention. Drugs, such as tranquilizers, are taken orally. Shortly, the drug acts as a minimal or moderate sedation. This sedation relaxes the patient even more than inhaled sedation. The patient will only be able to respond to a larger stimulus in the environment. It is characterized by some detachment, the language of a person becomes a little stumbling. In addition, the patient has a disturbed perception of what is happening. Intravenous sedation is a method in which a drug enters the body intravenously, as the name implies. More precisely, the injection is made into a vein located in the ulnar fossa. The needle remains in the vein throughout the procedure, glued to the hand with a special adhesive tape. This measure is necessary for the use of additional injections, designed to increase the degree of sedation. The use of this method causes a loss of memory (amnesia), along with relaxation, during surgery. After the administration of the drug, a simple test is performed to determine the depth of immersion. To understand whether the method worked, it is possible by the incoherence of speech and the impossibility to reach the tip of the nose. The entire procedure is strictly controlled so that there is no overdose of the drug. For this, as well as for urgent assistance, the necessary equipment is always available at the best dentist Glendale office, Smile Makeover of LA. Recovery after applying this method lasts for about an hour. Patient reviews and dental observations allow us to say that the action of the gas mixture ends immediately after removing the mask. If we talk about the IV method of sedation, used in adults, the way out of it lasts from thirty minutes to an hour. After getting out of sedation, there are no unpleasant sensations or bad health feeling, a person feels rested. Blurred memories may arise, or they may not be at all. 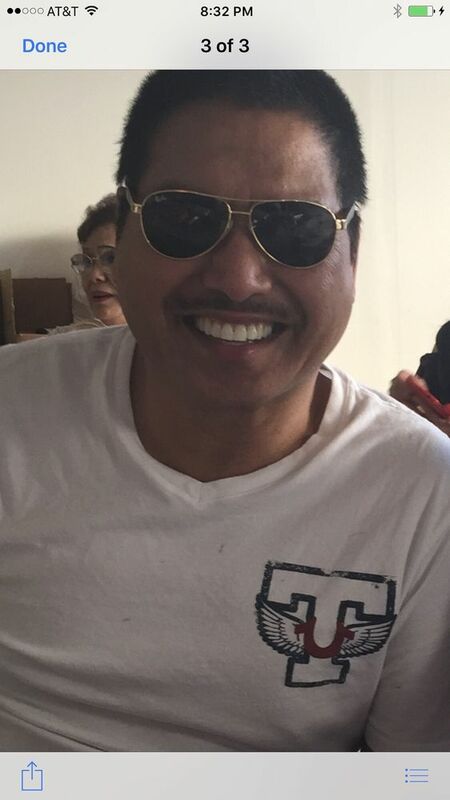 Take full advantage of the sedative dentistry used by the best dentist in Glendale, at Smile Makeover of LA. Inhaled, oral or IV sedation can be used for different situations and different patient ages. All of those dental sedation methods will make your visit to the dentist less stressful and the dental procedure can last longer. As a result, you will have less dental visits for the same dental treatment. Call us at 1-818-578-2324 to schedule a complimentary consultation today. Root Canal Glendale: Why and How?